Inside the creaking hollows of an attic treasure begins the uncompromising journey of People Do. Eager to devise a more dance oriented sound on his first full length release with Denovali, and contrasting his more ambient, often orchestral film work, John first found inspiration in the idiosyncratic sound world of his grandmother's piano. With a shimmering past in the silent film era of 1920's Berlin, its very fabric was full of anecdotes. But sampling every string and surface, preparing it with kitchen utensils, let alone playing the instrument itself was only the starting point of the intricately woven narrative of People Do.John's dedication to ignoring genre boundaries makes for an album impossible yet needless to categorise, echoing its wide ranging influences, but ultimately existing entirely on its own terms. For fans of FOUR TET, BOARDS OF CANADA, HAUSCHKA, POLE, APHEX TWIN or LALI PUNA. 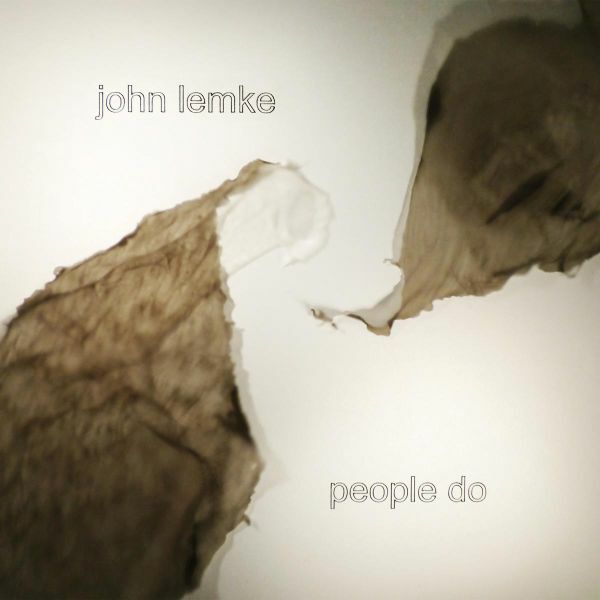 Working across a variety of media John Lemke explores all things sonic through live performance, sound design and his work as a documentary film composer. Three items in a suitcase, a clarinet, a looper and a microphone - is how it all started. 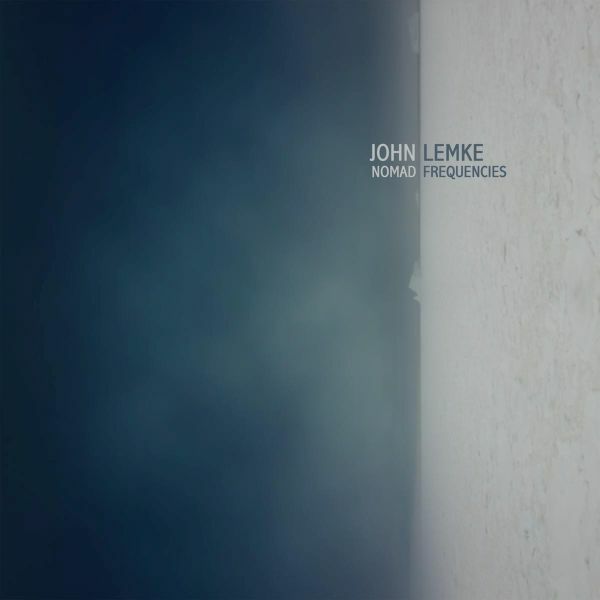 A free improvisation with friend & collaborator Lukasz Bernacki (on clarinet) sparked Johns desire to bring his compositional and production approach back down to the most basic elements. Creating simple, yet distinctive rhythms only through tapping contact microphones run into noisy guitar amps became the base for the EPs three tracks, consequently inspiring its live, lo-fi feel. Written and recorded between Johns native Berlin and his adopted home of Glasgow, Walizka (Polish for suitcase) somehow absorbs the defining atmospheres of both cities in its core. 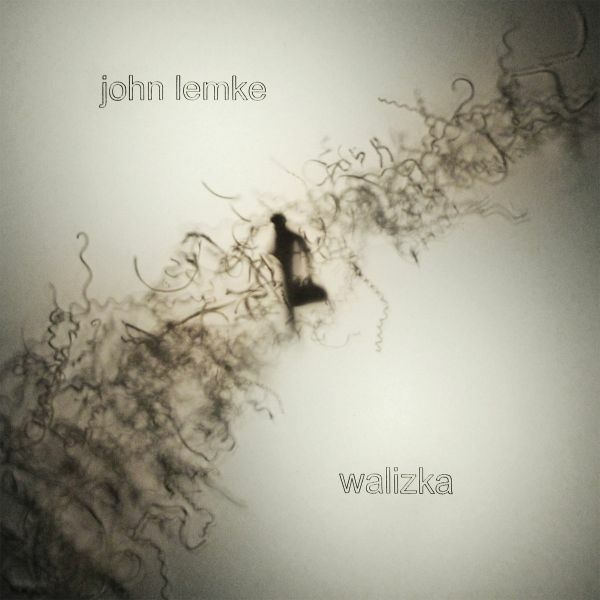 Previously released digitally as a teaser for Johns debut album, the Walizka EP actually presents newer material, progressing the electro-acoustic nature of People Do towards more dub drenched territories. Refining Johns blend of prepared piano and field recordings with hand crafted beats and swampy bass lines, this deeply moody and danceable release bends genres with refreshing ease. For fans of Boards Of Canada, Pole, Hauschka, Four Tet, The Notwist.